It’s been three months since the world lost both Soundgarden’s Chris Cornell and Linkin Park’s Chester Bennington. 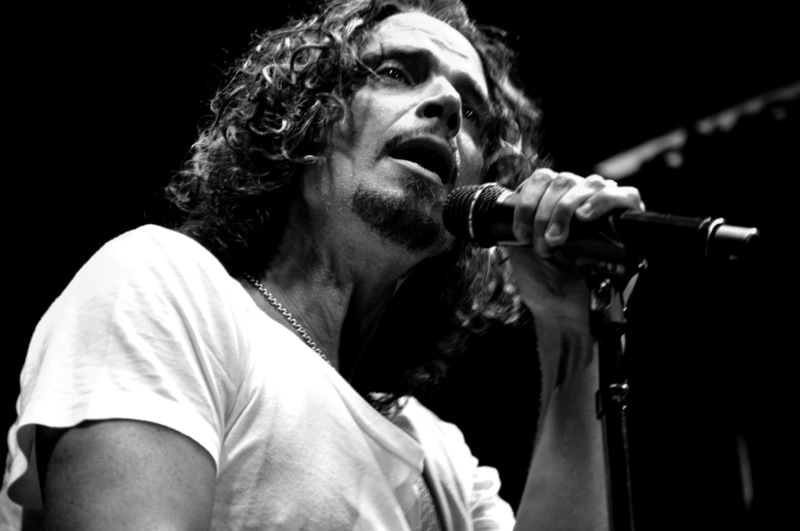 The terrible news of their tragic deaths of suicide, Cornell on May 18th and Bennington on July 20th, is still a pain that music fans world wide have a difficulty escaping. The two friends were revered as rock stars who were blessed with voices and writing skills that made huge impacts not only in different genres of rock music, but also in the lives of the listeners who felt the emotion & pain that the two displayed throughout their music career. For this reason it was incredible to see Chris Cornell’s daughter Toni Cornell take stage and honor her father’s and his good friend’s legacy yesterday morning.